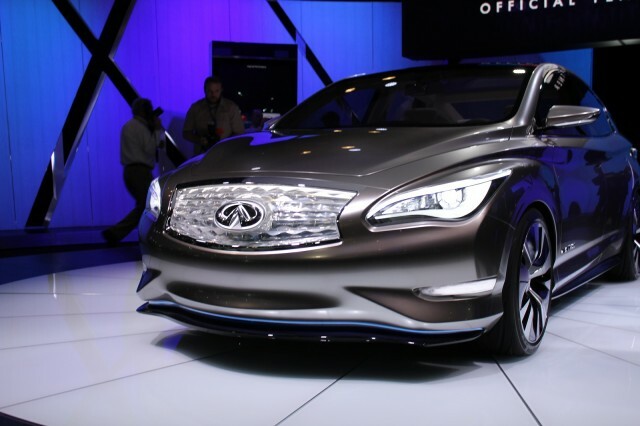 Remember the 2015 Infiniti LE, the first all-electric mid-size sedan from Nissan's luxury brand? If you're waiting to see the first LEs on the roads, don't hold your breath. Unveiled as a concept at the 2012 New York Auto Show, to rave reviews, the battery-electric LE was to be produced in the U.S. using essentially the same underpinnings as the Nissan Leaf now being built in Smyrna, Tennessee. Now, however, the Infiniti LE has been put on indefinite hold by Infiniti's recently-hired CEO, Johan de Nysschen. Electric-car fans may remember de Nysschen as the man reported to have said in 2009, as the head of Audi in the U.S., that anyone who bought a Chevrolet Volt was "an idiot" (he later denied making the comment). 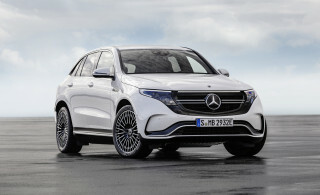 Conspiracy theorists could see the suspension of the LE as another episode in an evil plot by de Nysschen to kill or delay plug-in electric cars. Especially since de Nysschen also said last fall that the gorgeous Infiniti Emerg-E plug-in hybrid supercar wouldn't be built either. 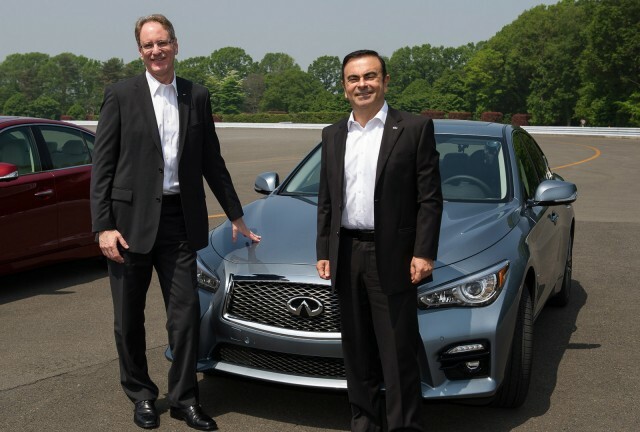 He left Audi in the U.S. to head the Infiniti brand exactly one year ago. As CEO, de Nysschen faces huge pressure to boost global sales of the luxury brand from last year's 170,000 to half a million or more. As trade journal Automotive News notes, he wants to focus on more practical models that will sell in much higher volumes. The LE, he said, offers "perceived progressive technology" but wouldn't have added much overall volume. It was an easy decision, he told Automotive News, to prioritize other developments, including a halo car that will enter a new market segment and make a statement about the brand's luxury-sector positioning. Suspending the LE project may put de Nysschen at odds with his boss, Nissan CEO Carlos Ghosn, the auto industry's single strongest proponent of volume-built battery-electric vehicles. 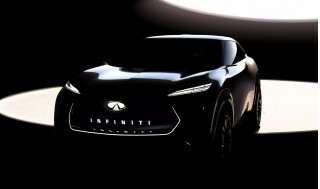 De Nysschen confirmed that there will be an "Infiniti EV," but said the question was one of timing against other priorities. 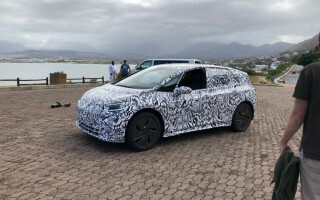 And he noted that a new generation of lithium-ion cell technology might mean the existing battery pack was outdated by the time the LE had launched as a 2015 model. Electric-car observers also suspect that the LE as described might not have succeeded in the market. But using the Leaf's 24-kilowatt-hour lithium-ion battery in a presumably heavier LE luxury sedan would likely not have offered range much above the 2013 Leaf's rated 75 miles. 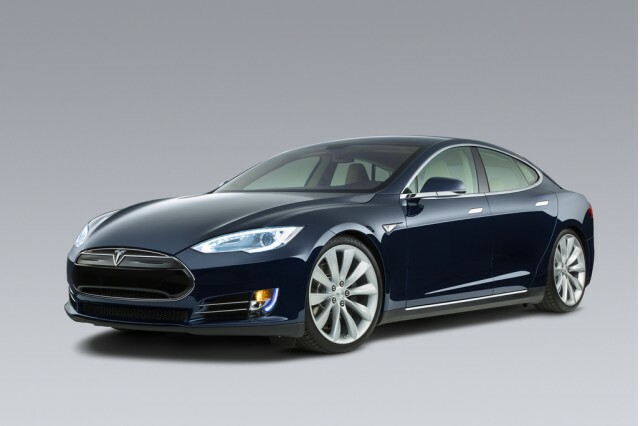 On April 1, Tesla canceled the lowest-range 40-kWh version of its Model S due to what it said was lack of buyer demand. When that happened, Infiniti may have realized that any hope of the LE competing with the bottom of the Model S range had gone out the window. The news, incidentally, must have been deeply disappointing to Fox News commentator Neil Cavuto, who claimed the LE concept was his idea. Follow GreenCarReports on Facebook, Twitter, Instagram and Google+.